Your eyes are for life, and so should your eye care. 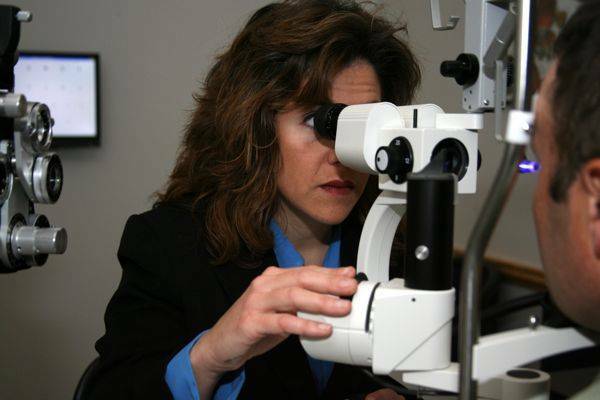 Your optometrist and the entire staff will take the time to get to know your eye care history and health. Our personal approach to eye care ensures that you get the best possible care, eye exam, advice and options for your vision needs. We are proud to serve the eye care needs of our neighbors in Highlands Ranch, Parker, Castle Rock, Littleton and Lone Tree.